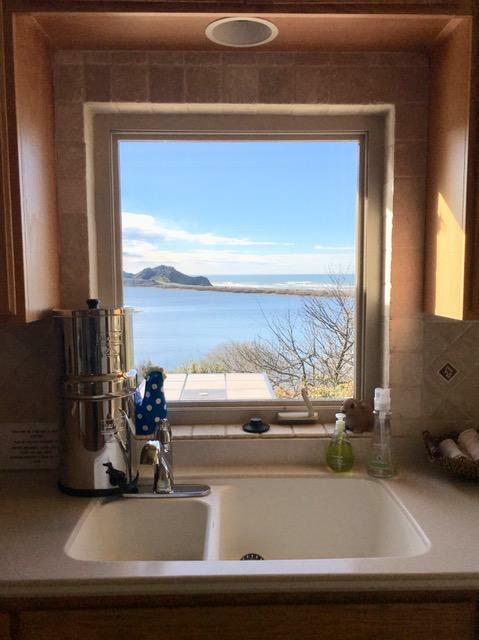 Paradise found!!!!! 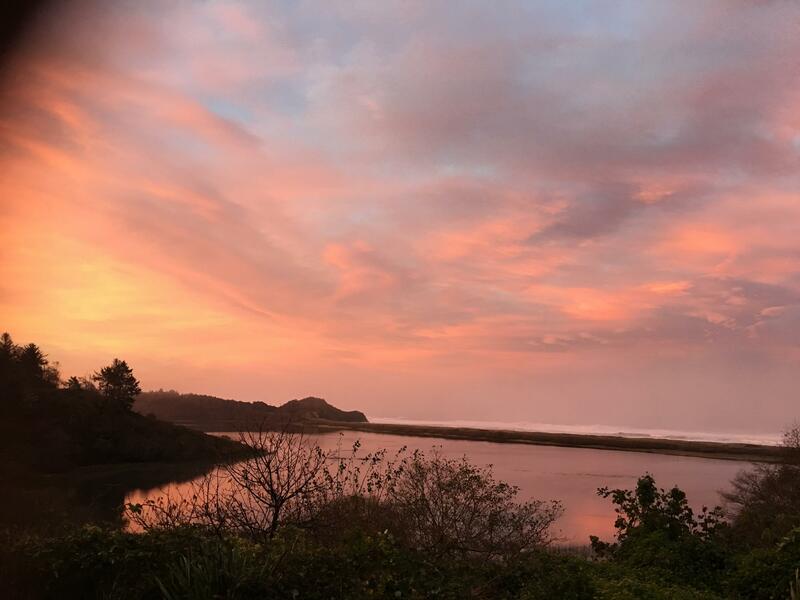 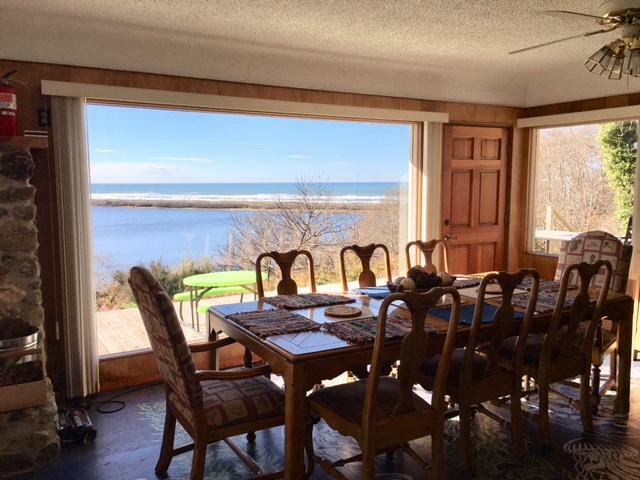 Amazing 3 bedroom, 2 1/4 bath Freshwater lagoon ranch house located on 16 secluded acres with lagoon frontage and incredible ocean views of Freshwater beach. 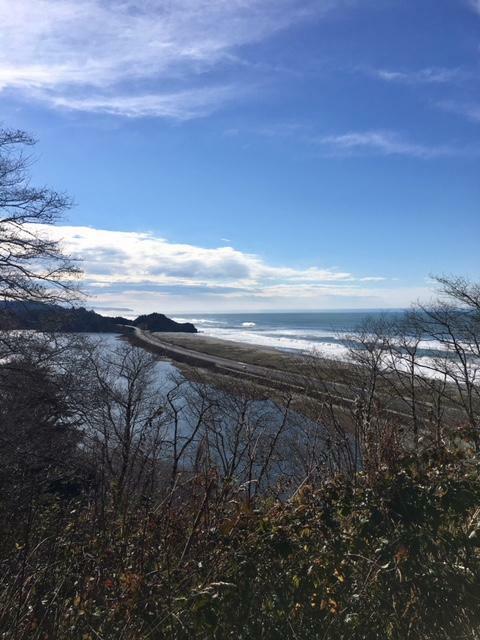 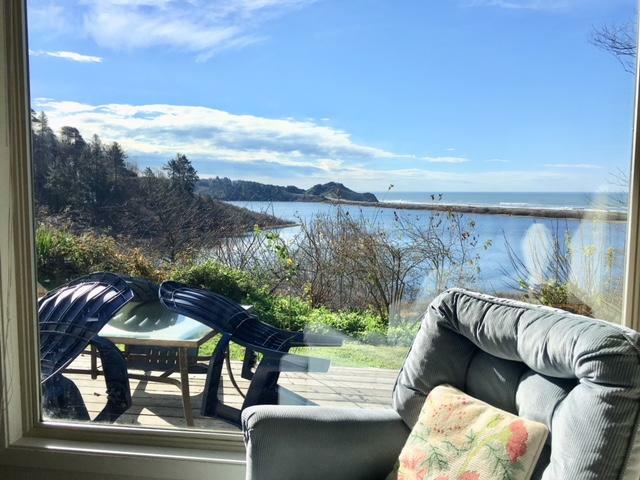 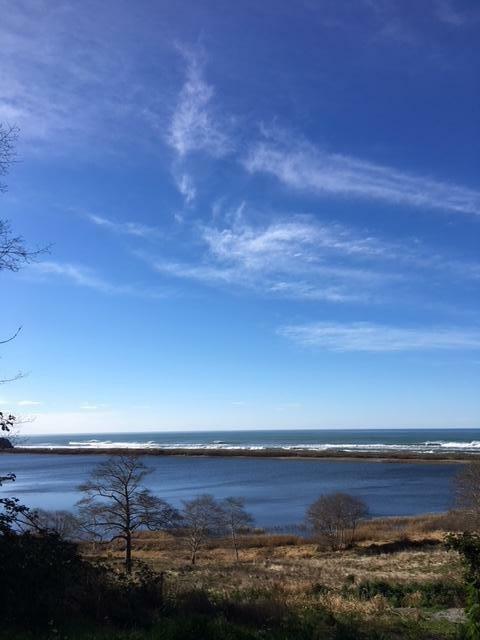 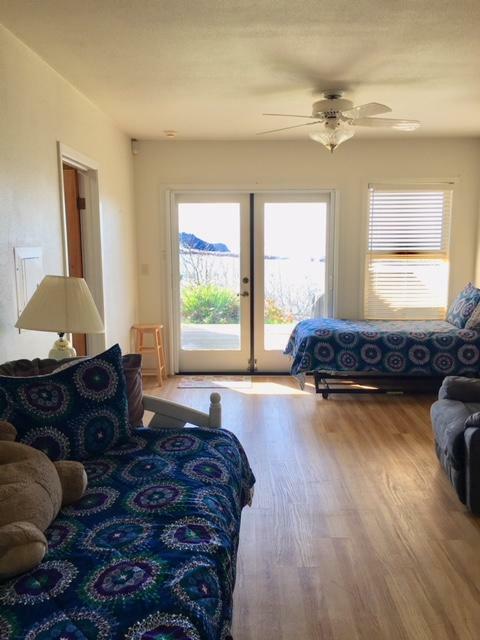 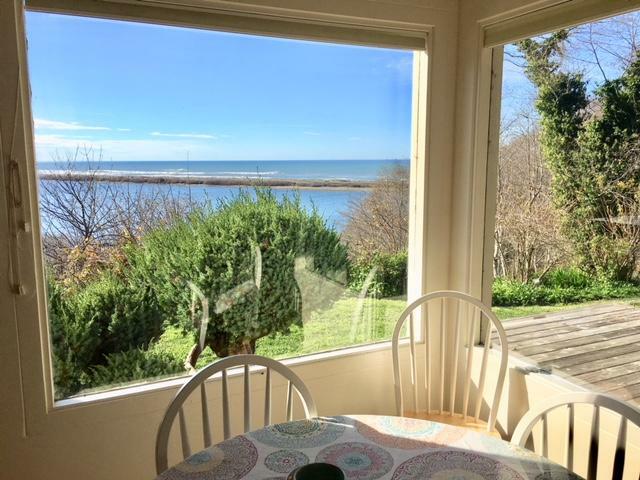 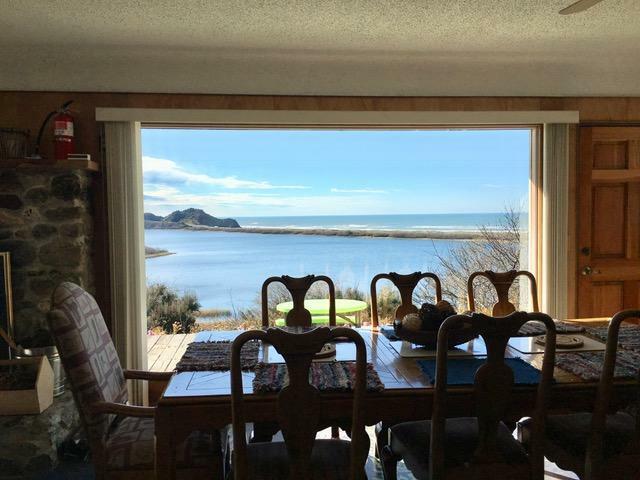 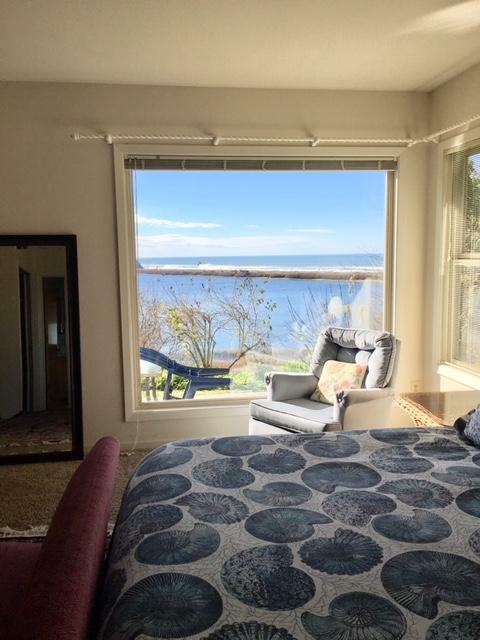 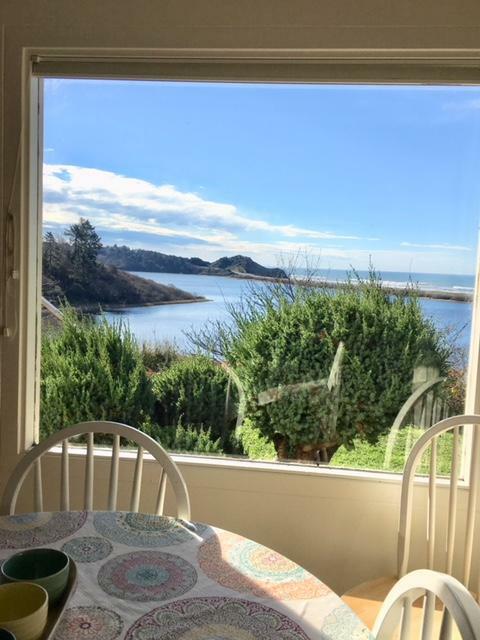 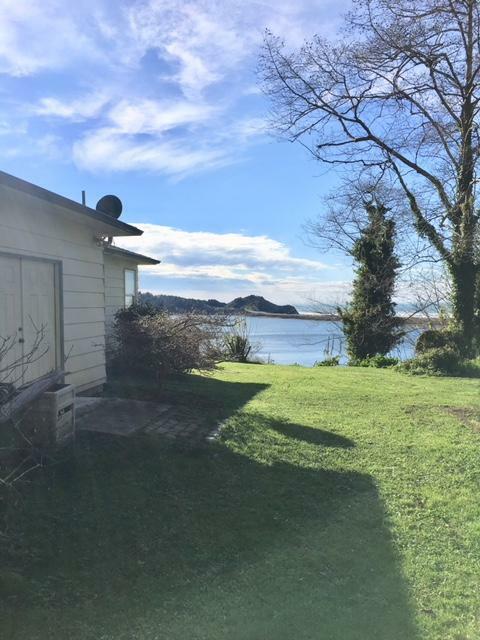 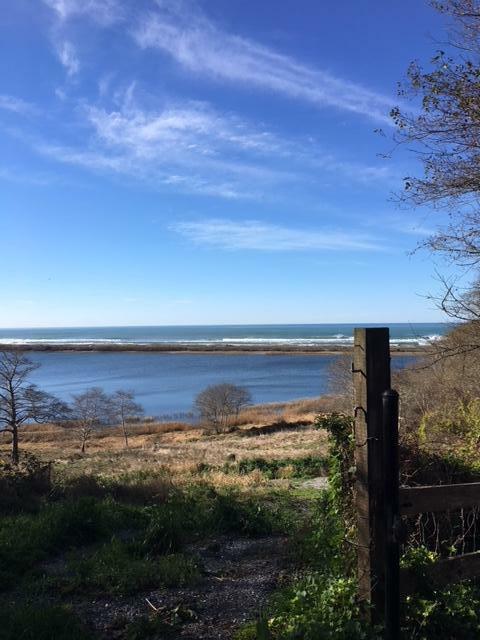 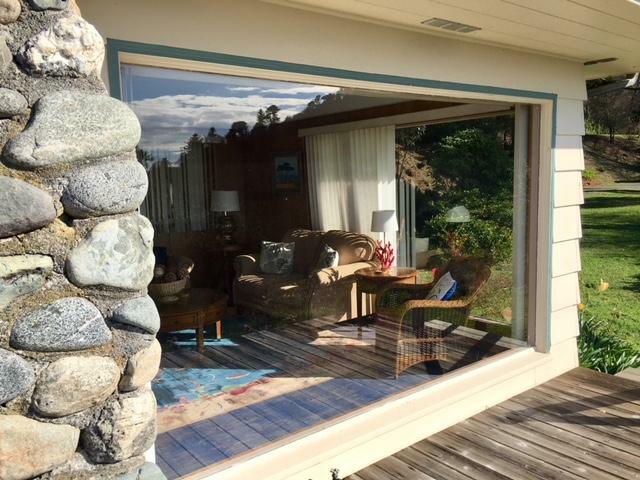 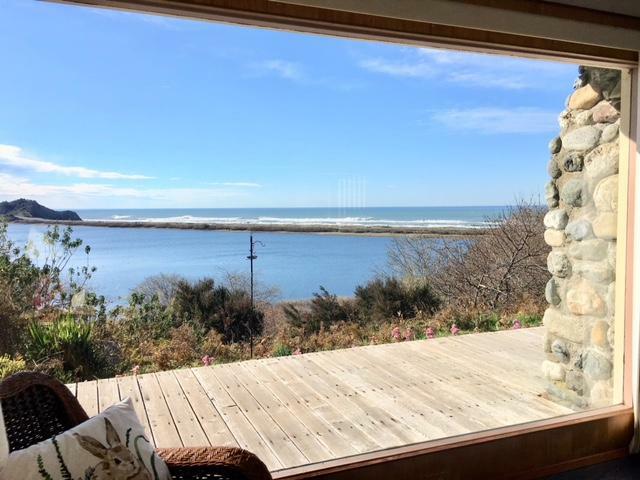 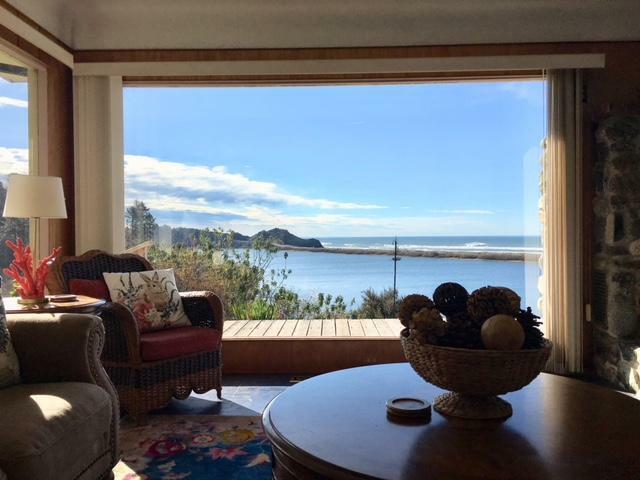 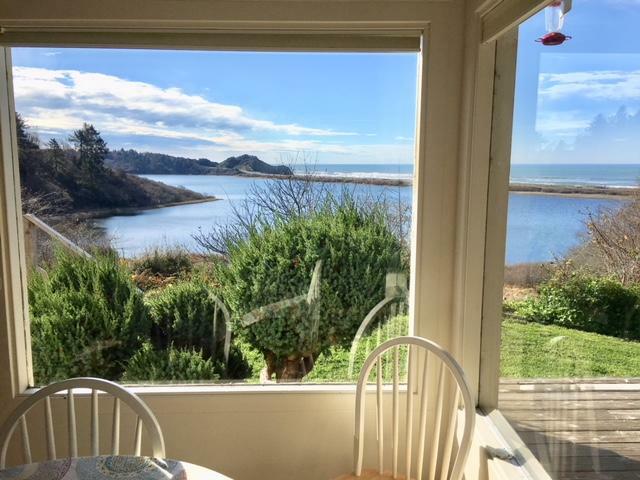 Ocean views throughout the house, spacious living room with wood stove, master bedroom features an inset fireplace, open kitchen with ocean view and plenty of working space and cabinet storage. 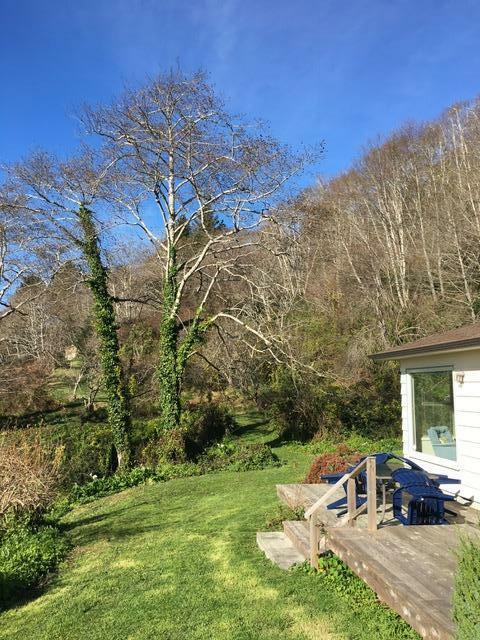 Beautiful garden areas with many mature apple trees. 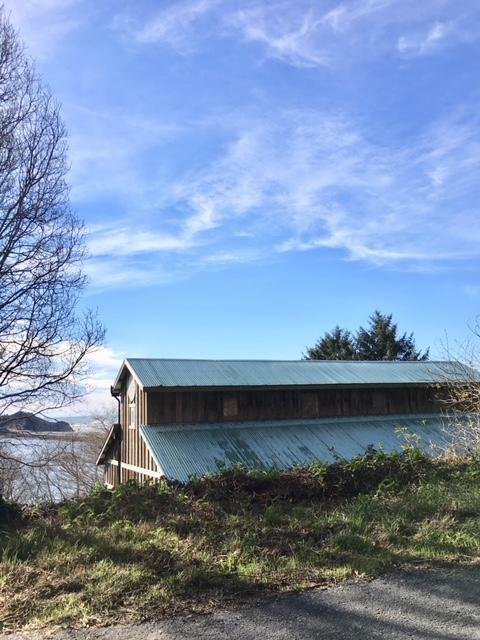 Large barn that can be used as a shop, office, or another unit. 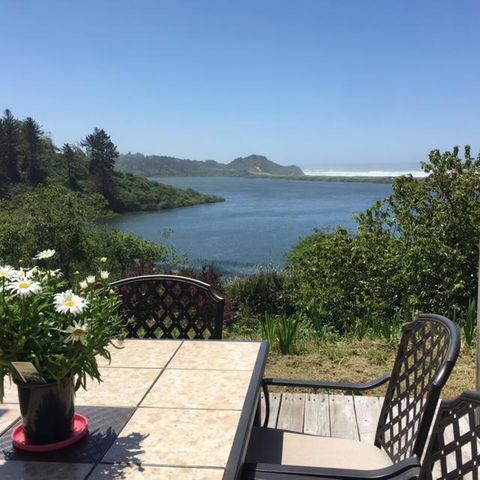 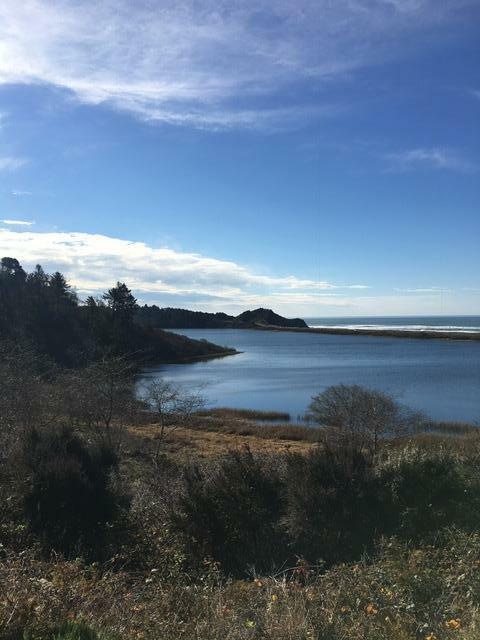 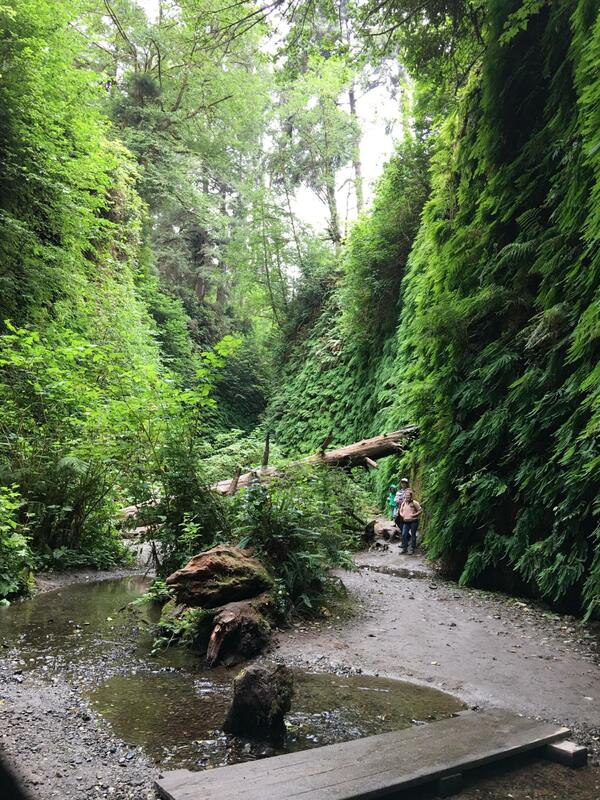 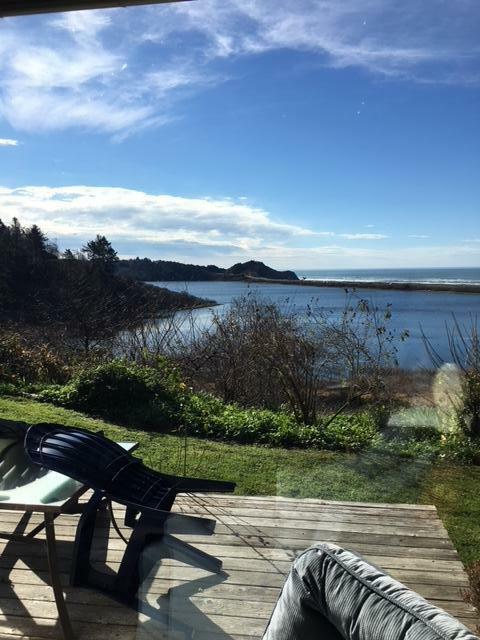 Just minutes from highway 101, Redwood National Forest, Prairie Creek State Park, and miles of empty gorgeous beaches! 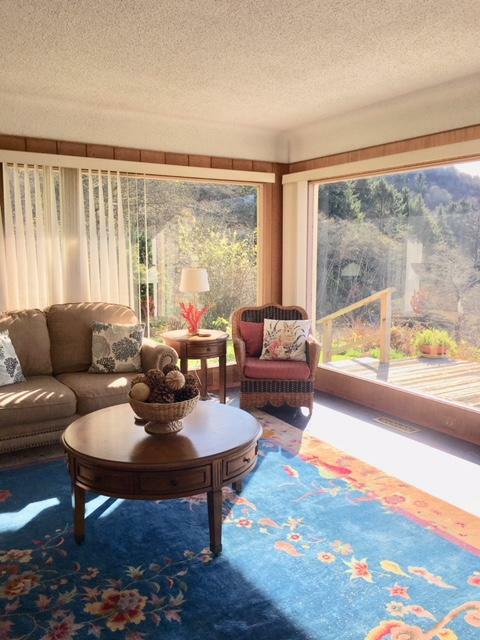 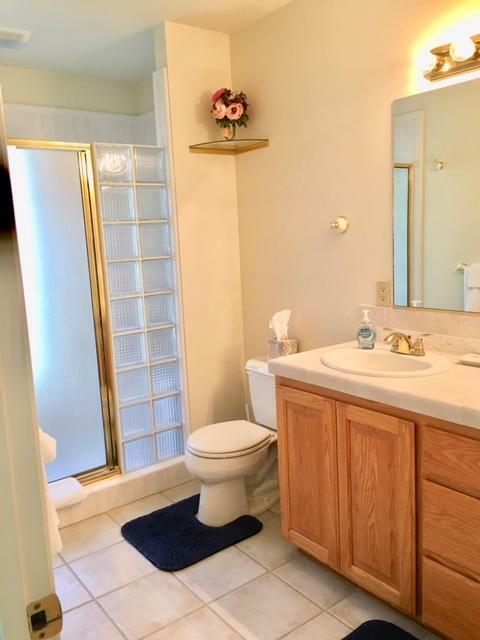 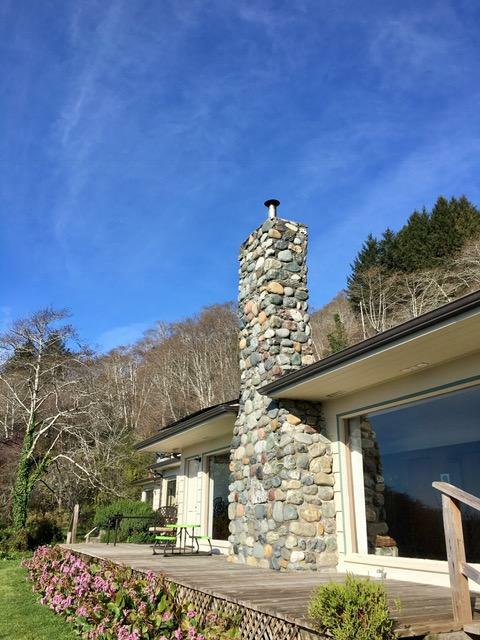 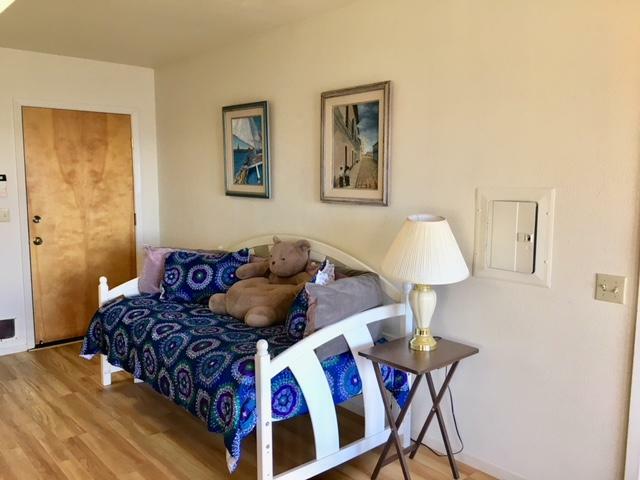 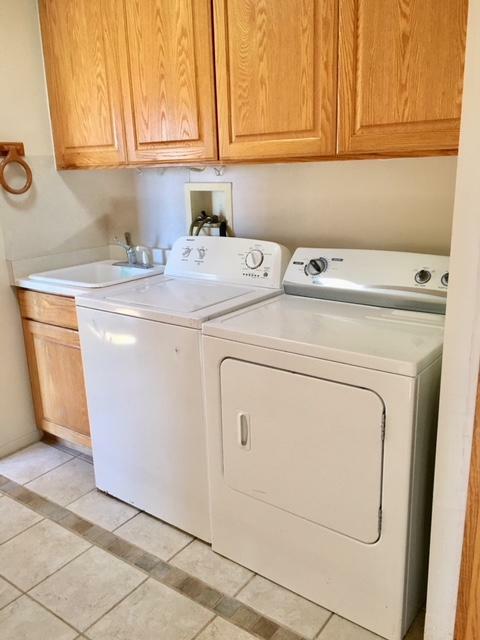 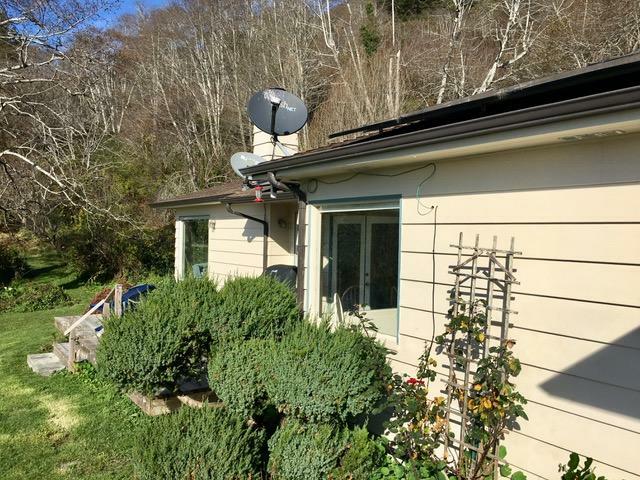 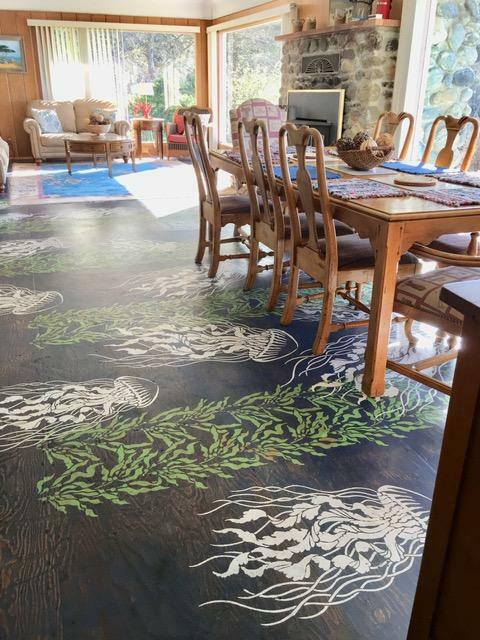 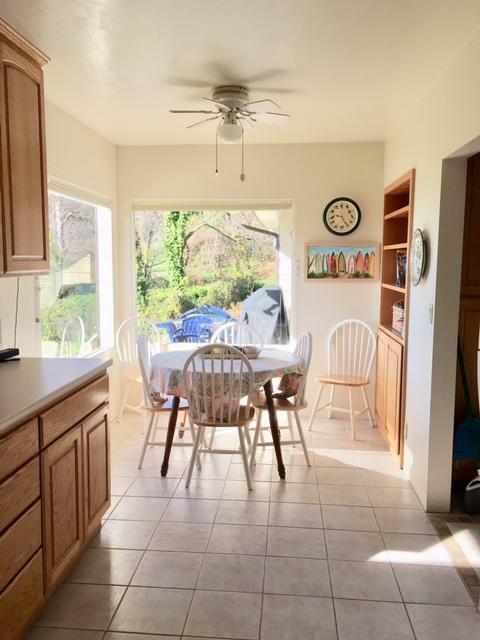 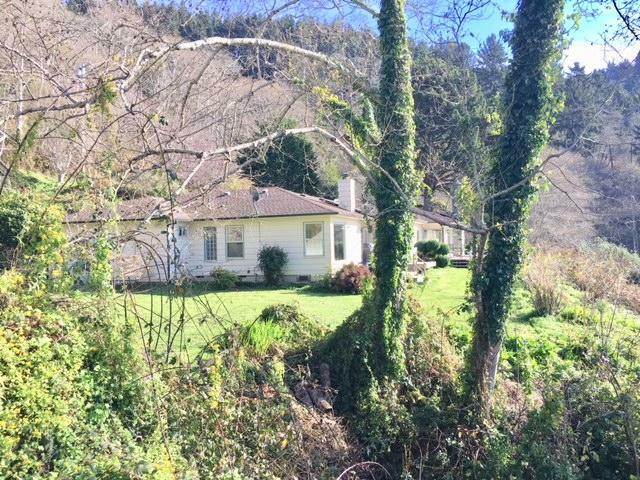 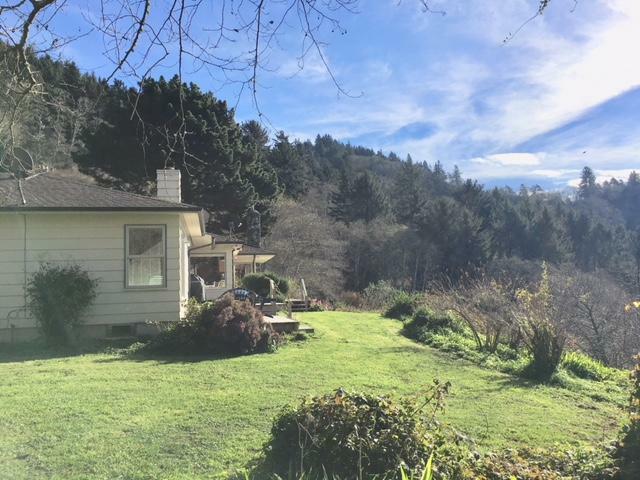 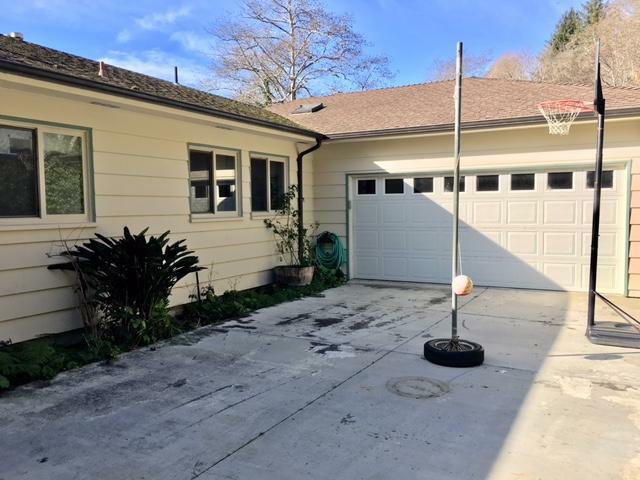 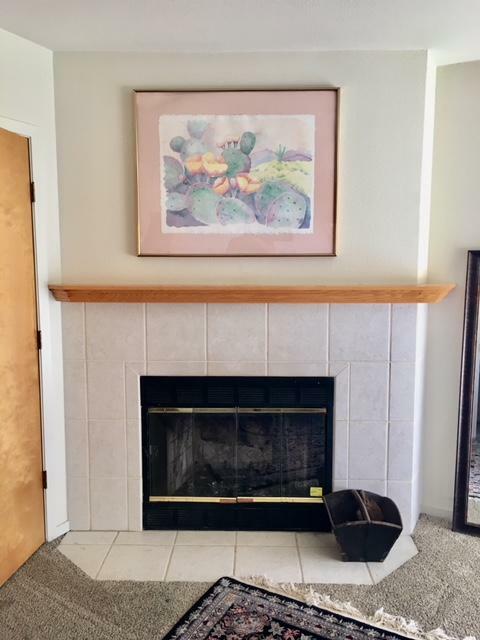 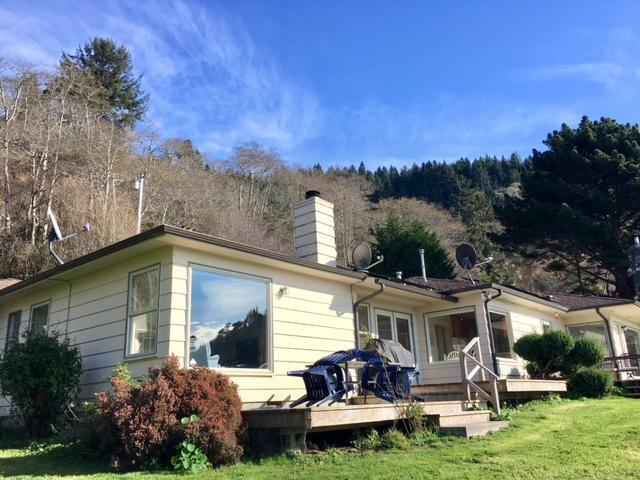 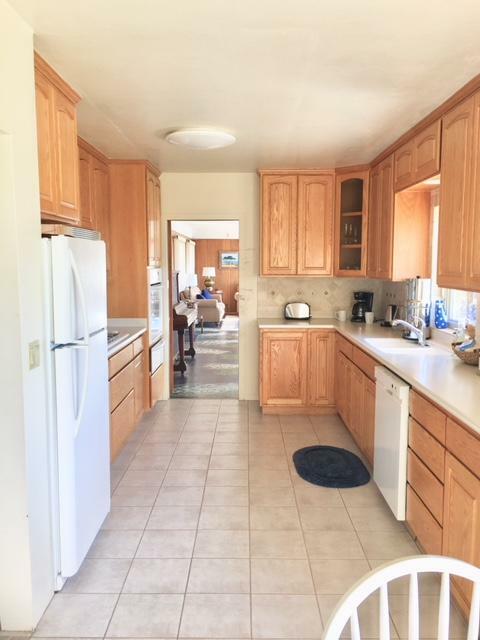 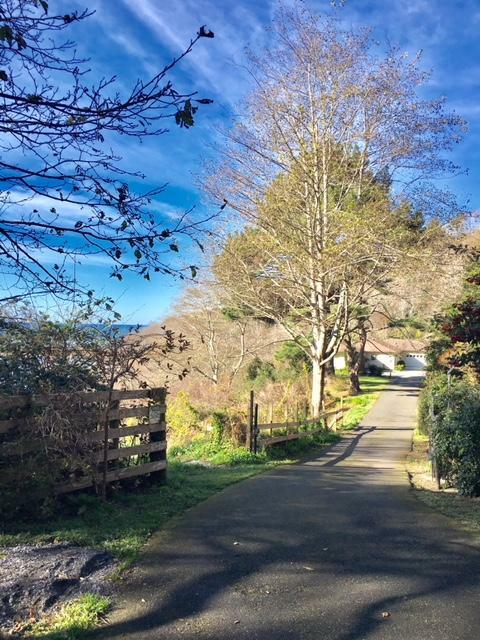 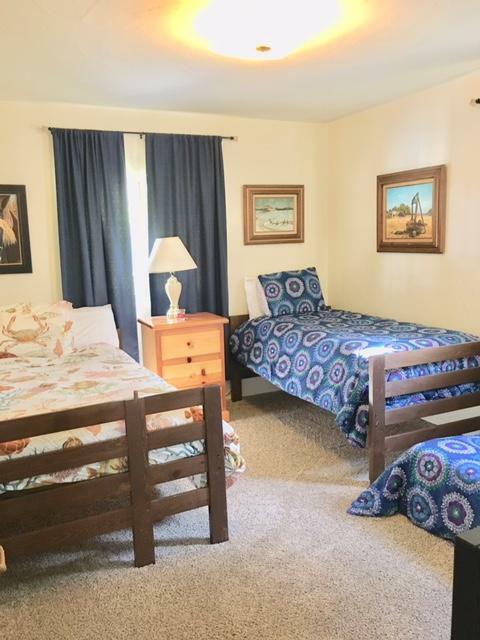 This property is located at the gateway to the redwoods and has a positive vacation rental track record. 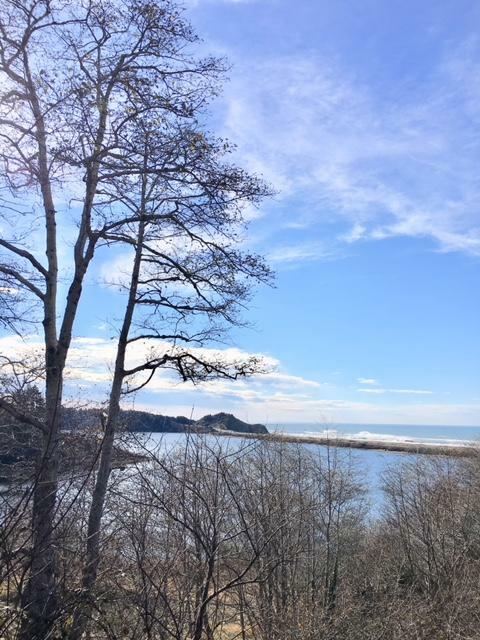 Directions: Take 101 North from Arcata. 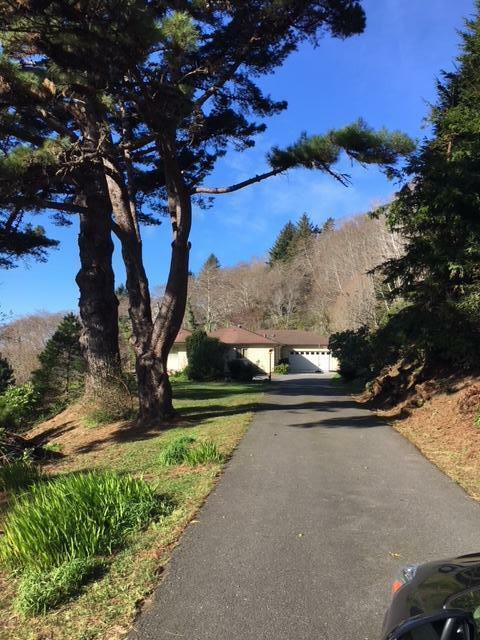 Turn right onto Old State Highway and follow Old State Highway approximately one mile, driveway is on the right, look for New Wave Realty sign.